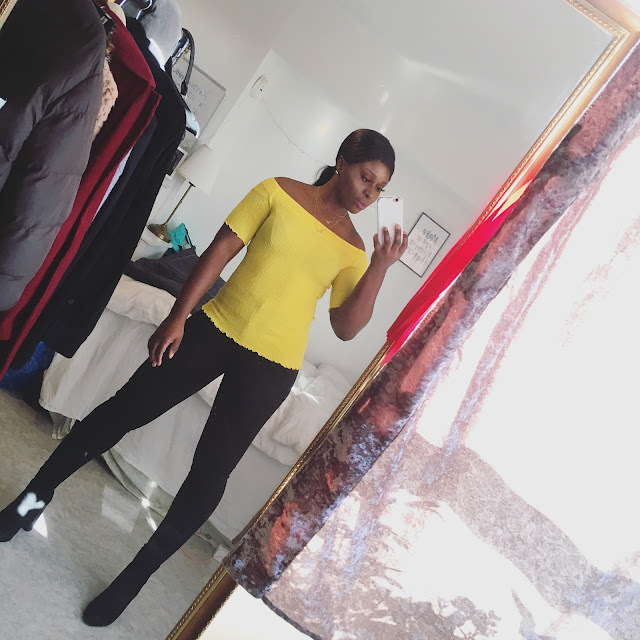 CHIOMA BANKS: RAG & BONE! RAG & BONE'S SPRING 2013 COLLECTION. REALLY NICE,COMFORTABLE( EASY ON) OUTFIT FOR THAT EVENING OUTINGS YOU HANG OUT WITH FRIENDS AND YOU WANT TO LOOK COOL-CHIC AND ALSO STYLISH & MOST IMPORTANTLY FEEL COMFY( COMFORTABLE) IN THEM!! !